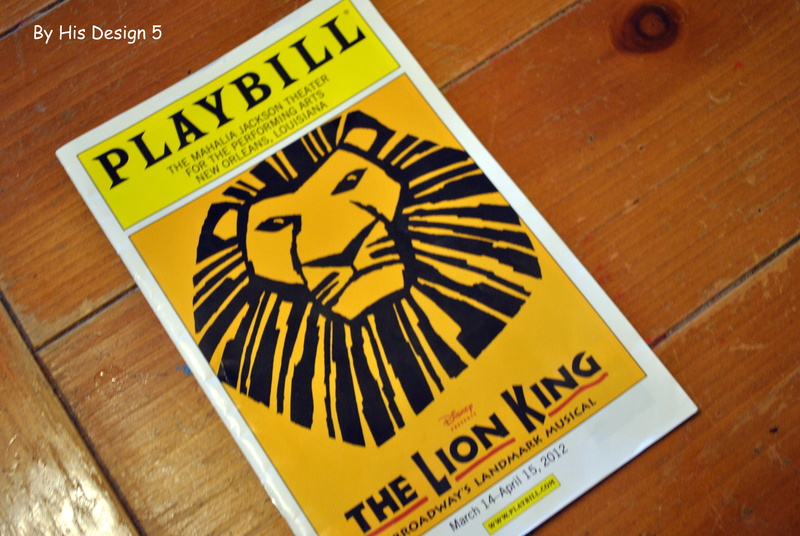 ← The Lion King and more Wild Animal Fun! Wondering why the Lord has given me this project. That is what I am doing daily. Wondering – why me? So out of my comfort zone. Then I remember. It isn’t me doing it. He is doing it through me. That is the only way that it would get done. So I continue on. Praying that my writing will stir people to prayer. Pray for our nation. Prayer for the upcoming elections. Working on His project; recognizing that our nation needs to wake up. I’m not sure about the next step in His project. Several options for ebooks have been explored. However, right now, being obedient to the writing is enough. As I write, I continue to count the many blessings that He has blessed me with. 666. an amazing broadway show right here in our city. 674. praying for a friend as she travels hours away to be with her family through a terrible tragedy. 677. Knowing that being out of my comfort zone is exactly where He wants me and will use me. I love reading about what you guys are up to and your praise and faithfulness are always inspiring! Sounds like you find plenty to explore! Your girls are stunning!